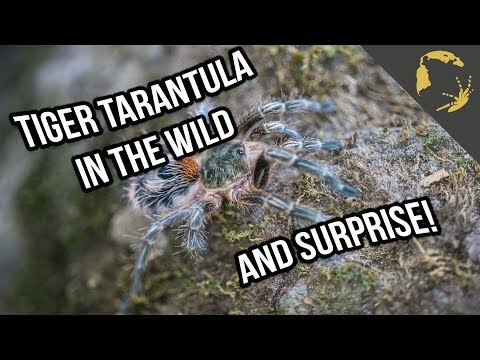 YouTube - Tarantula venom is highly complex and differs from species to species. Some toxins have very interesting features, which look quite promising for future medicinal use. 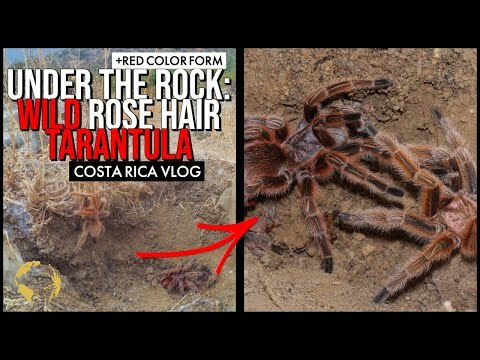 birdspidersCH visits Dr. Volker Herzig for a tarantula venom collection demonstration. 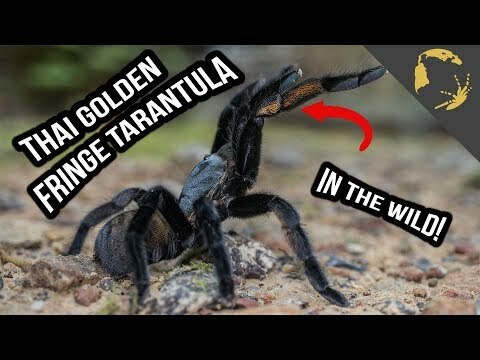 Dr. Volker Herzig is doing research on the different protein structures within the venom to identify proteins which later can be used for medicinal treatments. 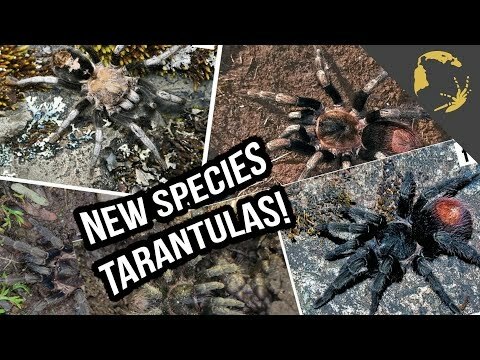 YouTube - birdspiders.CH discusses the paper that was released describing seven new tarantula species from the genus Hapalotremus.